I agree to the notification request. 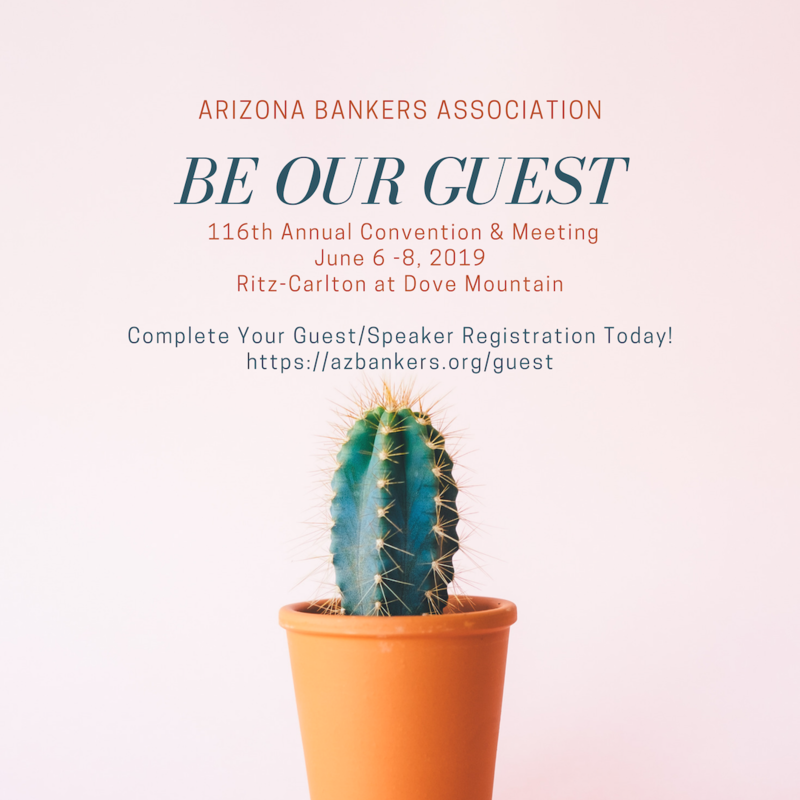 AzBA is excited to host you and your guest for the 116th Annual Convention & Meeting and must provide a final rooming list to the hotel on May 1st. Please let us know ASAP if your travel plans change after May 1st so that we can make every effort to accommodate you or return the room to the hotel if you are unable to attend.